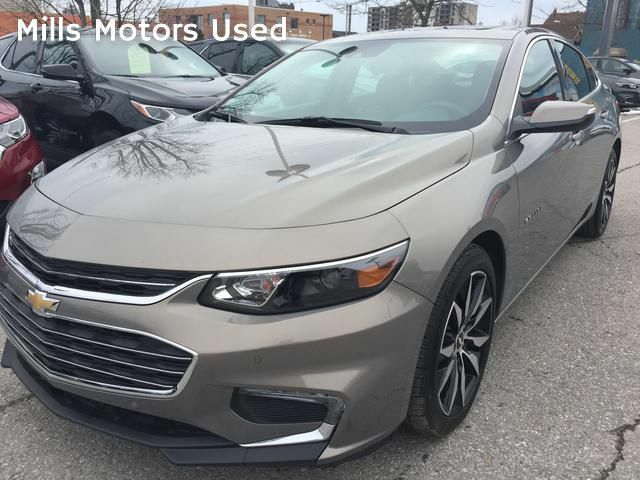 This 2018 Chevrolet Malibu LT w/1LT has less than 21,000 kms and is in like-new condition! 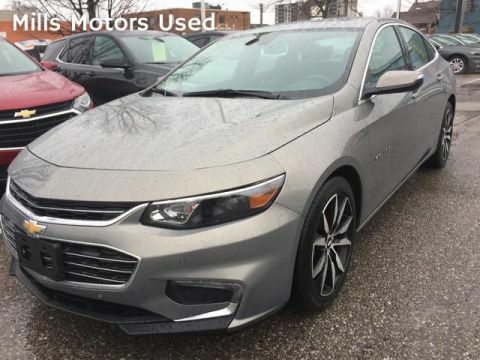 The Chevrolet Malibu's design brings together both comfort and convenience. CARFAX shows this was a previous daily rental. 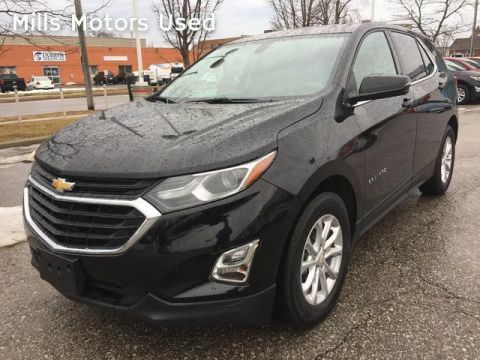 Vehicle comes equipped with the following features: Bluetooth compatibility, sunroof, 8" colour touch screen, heated front seats, teen driver, rear cross traffic alert, Bose premium 9 speaker system, rear vision camera, front leather bucket seats, remote start, ONSTAR 4G LTE Wi-Fi Hotspot, Apple and Android auto carplay, wireless charging, True North Edition, remote keyless entry, steering wheel audio controls, ice-cold A/C and power windows locks and mirrors!